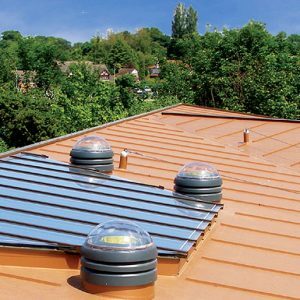 The RENOLIT ALKORSOLAR system forms the basis for the fixing of solar panels to a synthetic roof. 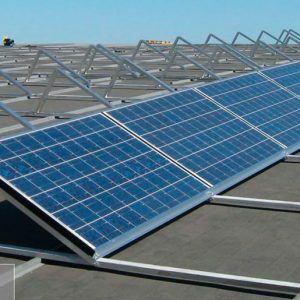 The mounting systems and load-bearing structures of the photovoltaic installation are fastened mechanically onto the RENOLIT ALKORSOLAR system without penetration of the roofing membrane. Renolit Alkorplan is a thermoplastic PVC-P roofing membrane. 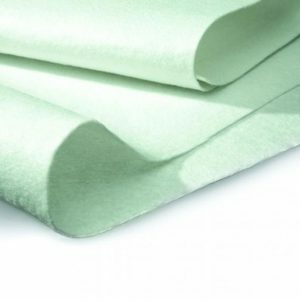 Alkorplan A is a calendered and laminated fleece-backed membrane of flexible PVC for use in the Alkor Adhered system. Adhering offers benefits of non-penetration to the deck surface and in situations where mechanical fixing would be more difficult. Ideal over swimming pools and accommodation. Suitable for both new build and refurbishment projects on flat, pitched, curved and vertical roofs. Renolit Alkorplan is a thermoplastic PVC-P roofing membrane. Alkorplan F is a calendered and laminated membrane of flexible PVC and polyester reinforcing for use in the Alkor mechanically fixed system. Mechanical fixing offers the benefits of less interruption during periods of inclement weather, a designed value for wind load and speed of installation. RENOLIT ALKORPLAN L is a thermoplastic membrane based on monomeric PVC-P. 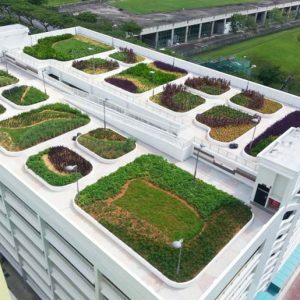 It can be installed on flat, pitched and barrel vaulted roofs due to its flexibility and aesthetic qualities. Renolit’s Alkorplan was found to have a service life expectancy in excess of 35 years under BBA Agrément Certificate 10/4808. 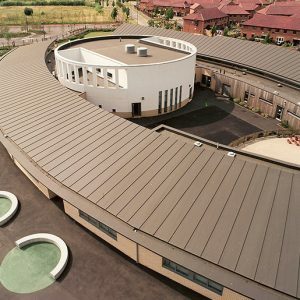 RENOLIT ALKORDESIGN system is installed without use of a naked flame RENOLIT ALKORDESIGN combines the aesthetic appearance of a metal standing seam (lead, zinc, copper or aluminium) with the benefits of a pliable synthetic roof through the application of a purpose made extruded profile. 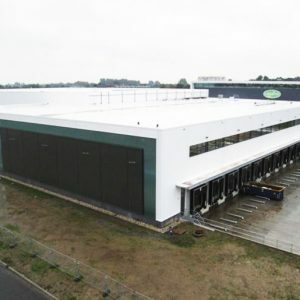 The RENOLIT ALKORDESIGN system provides cost savings up to 40%, due to low material costs without having to compromise on the finished appearance of the building & the simplicity of installation even on roofs with complex curves or steep slopes. The RENOLIT ALKORPLAN walkway is a waterproof membrane used for maintenance, access and emergency routes. 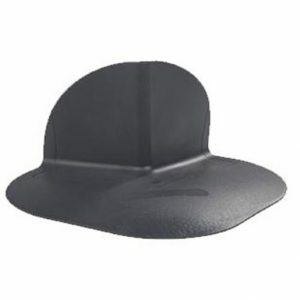 It is a laminated with flexible PVC and has a woven polyester reinforcement. Store dry. Rolls to be parallel and in original packing where possible, do not stack in cross form or under pressure. Protection and separation layer. Needle felt synthetic fleece for use in RENOLIT roofing systems. 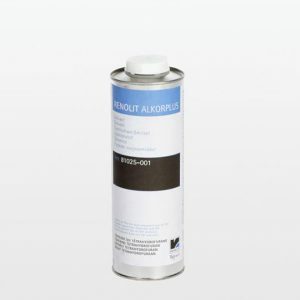 Renolit Alkor Separation Fleece meets all requirements for protection and separation layers. It will not rot. 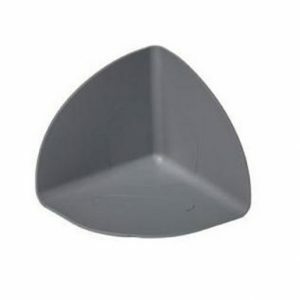 Internal PVC corners designed to provide an additional protection layer around awkward areas which are vulnerable to getting scuffed or stretched. All roofing accessories are suitable for use in roof systems with the RENOLIT ALKORPLAN A, F, L and LA. External PVC corners designed to provide an additional protection layer around awkward areas which are vulnerable to getting scuffed or stretched. Reinforcement of welded joints, T borders and corners for RENOLIT ALKORPLAN waterproofing membranes. Shake well before use. Dilute only with THF. Consumption: approximately 10g/lm. See RENOLIT ALKORPLAN installation instructions. RENOLIT ALKORSEAL is a high quality construction grade formulation designed to complement the durability of the RENOLIT waterproofing system. It is the only product recommended for use on interfaces between RENOLIT ALKORPLAN and other materials. RENOLIT ALKORSEAL is a one part low modulus neutral cure silicone sealant fully tested for use with RENOLIT ALKORPLAN single ply membrane. 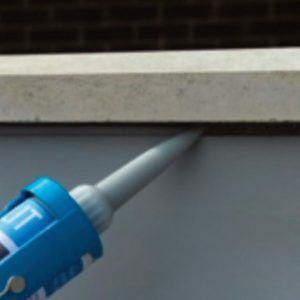 RENOLIT ALKORSEAL has a very good adhesion to concrete, brickwork, metals and many other common construction materials. 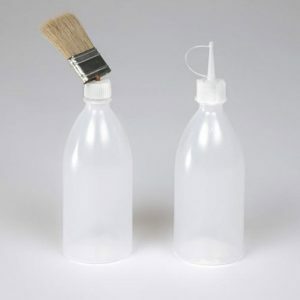 It is not recommended for overpainting, natural stone or use with laminated glass. 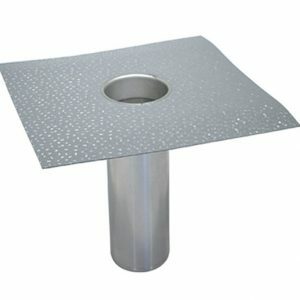 Generic drainage solution, for roofs areas with various roofing membrane types. The products are tested and certified according to EN 1253. 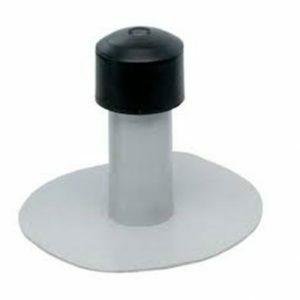 Flat roof PVC vent for use with Single Ply Membrane. Ethyl acetate cleaner. 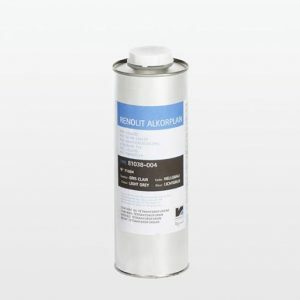 Renolit Alkor Cleaner is suitable for cleaning the welding area and the removal of stains (bituminous products, adhesive residue). 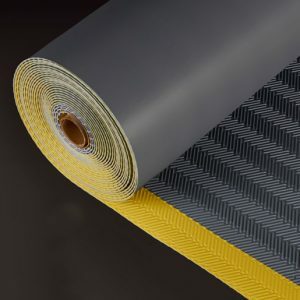 All roofing accessories suitable for use in roof systems with the RENOLIT ALKORPLAN, RENOLIT ALKORTEC and RENOLIT ALKORTOP roofing membranes bear the RENOLIT ALKORPLUS designation. All roofing accessories suitable for use in roof systems with the RENOLIT ALKORPLAN A, F, L and LA. 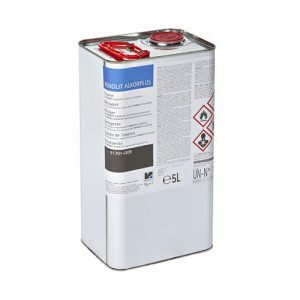 Suitable for use with Renolit THF Welding Fluid and Renolit Alkor Seam Sealer.